As a homeowner, you are concerned about maintaining and protecting your property. At the same time, you must be aware of the amount of money your property is costing in upkeep. If your rental property is vacant, especially for a considerable length of time in a soft rental market, you may be tempted to save costs by cutting off some or all of your utilities and services. Even though the thought of saving money sounds good, turning off the electricity, natural gas, water, and other services may cause problems and expenses. This article covers some of the hidden inconveniences, damages, and costs you might encounter by going off the grid during vacancies. 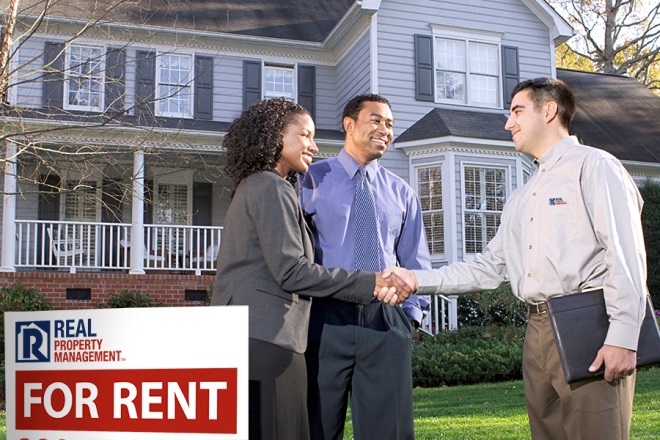 Showing your home to potential tenants should be a relaxed and comfortable experience for everyone. You want your home showings to be cool in the summer and warm in the winter. Without air conditioning, your home will suffer the same temperature and humidity extremes as the outdoors, possibly causing your home to “perspire” or, even worse, grow mold. During cold winter months, your pipes may split if the water inside freezes. This will cause flooding when water flow is restored. Repair costs for this type of damage can easily run in the thousands of dollars. When the utilities remain on, the costs for maintaining adequate ventilation and temperatures are usually minimal. You can keep your vacant property utility costs down by setting the thermostat to a minimum in the winter and a maximum in the summer, then adjusting the air conditioning or heat just prior to a showing. 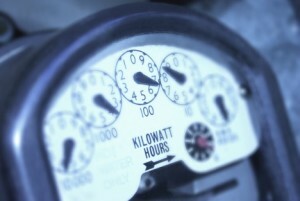 Turning off the electricity puts your potential renters in the dark. You will be escorting them through your property with flashlights during the evenings and not showing your property “in the best light.” Basements, normally creepy places anyway, will certainly be frightening in pitch dark. If the lights are not on, nobody is home. This is not only the wrong impression, it is a bad impression. 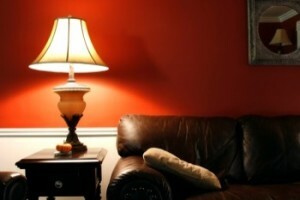 Your home will appear to be one-step from abandonment, and it may attract empty-home invaders who could vandalize or strip furnishings and appliances. Real Property Management is the nation’s leading property management business; we know how to find qualified and responsible tenants for your property. We know how to determine quickly if properties are abandoned, and we have the experience to efficiently manage your property during vacancy periods. Explore our professional property management services, or locate and contact your local Real Property Management experts.